International Journal of Gynecological Cancer, the official journal of the International Gynecologic Cancer Society and the European Society of Gynaecological Oncology, is the primary educational and informational publication for topics relevant to detection, prevention, diagnosis, and treatment of gynecologic malignancies. IJGC emphasizes a multidisciplinary approach, and includes original research, reviews, and video articles. The audience consists of gynecologists, medical oncologists, radiation oncologists, radiologists, pathologists, and research scientists with a special interest in gynecological oncology. For information about IJGC Editor-in-Chief Pedro T. Ramirez and his editorial team, please refer to the Editorial Board page. IJGC is owned by the International Gynecological Cancer Society and the European Society of Gynaecological Oncology. 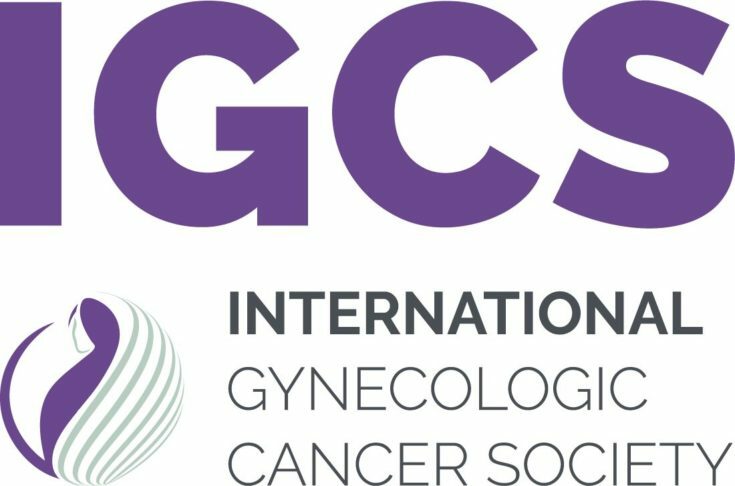 The International Gynecologic Cancer Society (IGCS) is a not-for-profit independent organization contributing to the prevention, treatment and study of gynecologic cancer, as well as improvement in the quality of life among women suffering from gynecologic cancer throughout the world. The European Society of Gynaecological Oncology (ESGO) is the principal organization in Europe contributing to the study, prevention and treatment of gynaecological cancer. ESGO has members in over 30 countries in Europe. The mission of the International Gynecologic Cancer Society is to enhance the care of women with gynecologic cancer worldwide through education and training and public awareness. The mission of the European Society of Gynaecological Oncology is to improve the health and well-being of European women with gynaecological (genital and breast) cancers through prevention, excellence in care, high quality research and education. The EQUATOR Network is an international initiative that seeks to improve the value of medical research literature by promoting transparent, accurate reporting of research studies. BMJ is a sponsor of its activities. The ICMJE is a small working group of general medical journal editors whose participants meet annually and fund their own work on the Recommendations for the Conduct, Reporting, Editing and Publication of Scholarly Work in Medical Journals. The ICMJE invites comments on this document and suggestions for agenda items. The current members of the ICMJE are Annals of Internal Medicine, The BMJ, Bulletin of the World Health Organization, Deutsches Ärzteblatt (German Medical Journal), Ethiopian Journal of Health Sciences, Iranian Journal of Medical Sciences, JAMA (Journal of the American Medical Association), Journal of Korean Medical Science, New England Journal of Medicine, New Zealand Medical Journal, PLOS Medicine, The Lancet, Revista Médica de Chile (Medical Journal of Chile), Ugeskrift for Laeger (Danish Medical Journal), the U.S. National Library of Medicine, and the World Association of Medical Editors.